It’s the time of year when photographers from across the nation are poring through their photographs and second-guessing which ones to enter in the 43rd PhotoSpiva competitive and exhibit of Spiva Center for the Arts. The ante is high, considering that they’ll be competing against upwards of 800 entries, but only about 80 will make the cut for the exhibit. That puts into perspective why the appropriate selections for entry are so important. But making those selections can create quite a conundrum. There are differing approaches to evaluating a competition, dependent upon the juror’s credentials. A juror with an academic background will analyze photographs differently than a professional photographer. It means judging is arbitrary. It creates all kinds of questions as photographers consider their entries. Will the judge bite on realism or lean toward something that was staged to project a symbolic meaning? Will it be a judge with a penchant for bodies of work that tell stories or one who is drawn to pieces created through special photographic techniques such as shooting through a microscope or a pinhole camera. There’s a lot to consider when entering a competition of the level of PhotoSpiva. It’s an exhibit of excellence in contemporary photography and it’s the longest running photographic competition in the nation. Both of those allow it to attract jurors who are respected and recognized in national, sometimes the international, photography circles. These jurors come with personal preferences that shade their decisions on entries. They also have their own vision of what constitutes an exhibit of excellence in photography. It makes it purely conjecture to guess what types of photos will make it into the exhibit. The 2014 juror, Dornith Daugherty, professor of photography at the University of North Texas, Denton, told me that as she reviewed photos, she had to consider content, technique, composition and success in making a visual statement. But she also had to decide whether she desired an exhibit that was a survey of what’s going on in contemporary photography or an exhibit of curated individual photos. She chose the survey route because it offered a comprehensive display in both style and technique. As a result, the exhibit she curated as juror included photos with digital enhancement as well as old-school processing techniques. The next year, juror Shannon Perich, curator of the Photographic History Collection of the Smithsonian’s National Museum of American History, made her selections by placing entries into categories: those that demonstrated superior technical skills; those that moved her emotionally or intellectually; and those that were distinctive as works of art. From those, she selected the ones that “created an experience for me,” she said. Regardless of the approach taken for overall exhibit effectiveness, jurors voiced a common drive behind their decisions as to which photos earned entry. They chose the ones that lingered in their minds, that they kept returning to because of their vision and effectiveness. Still, it’s important to ensure that a photograph is easily understandable. Jurors must review hundreds of entries, so they respond more quickly to images that immediately strike them with ease of understanding.  Entries must be submitted online by midnight Jan. 1, 2019 at spivaarts.org/photospiva-competition. The photographs themselves are not submitted unless the juror selects them for the exhibit. The competition is open to amateur and professional photographers alike. Professionals hold no more sway than amateurs as the judging is blind with no knowledge of the photographer’s experience. The exhibit runs from March 16 through May 13, 2019. Juror for this edition of PhotoSpiva is Patty Carroll, whose Anonymous Woman photographic series has been exhibited internationally and won multiple awards. Her work has been featured in prestigious blogs and international magazines and it has been exhibited in China and Europe, as well as the U.S. She was an adjunct full professor at the School of the Art Institute of Chicago, and she also taught at Columbia College in Chicago and the Royal College of Art in London, among other universities. Currently, she is artist in residence at Studios Inc. at Kansas City.